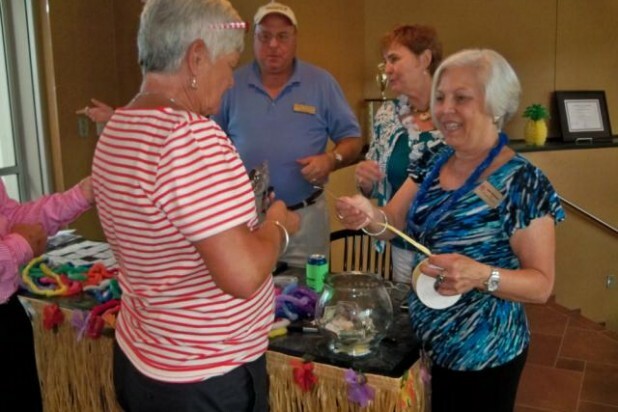 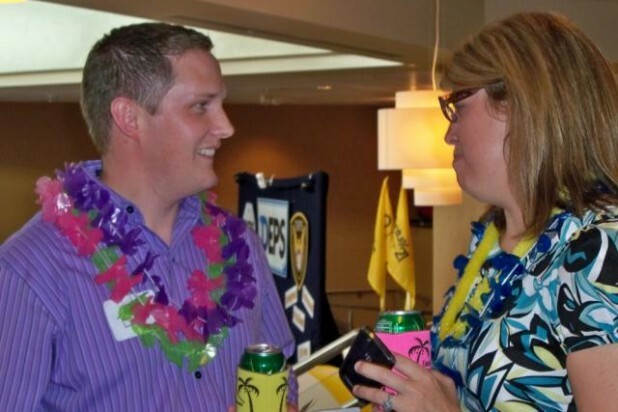 Business After Hours had a beach vibe to help escape the August heat. 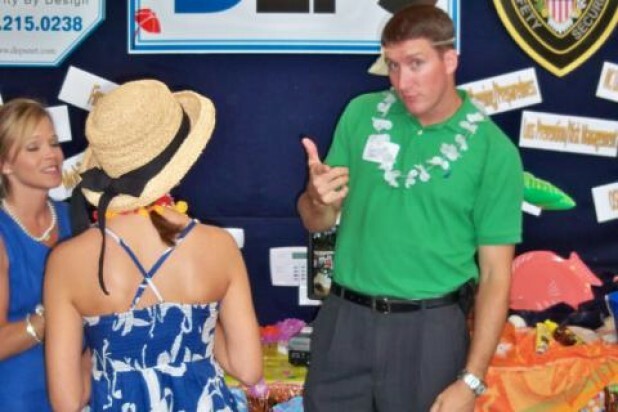 Chamber members came dressed ready for the tropics in printed shirts, shorts and flip flops. 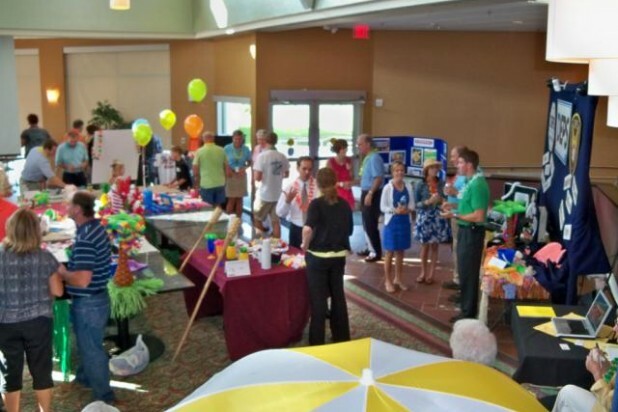 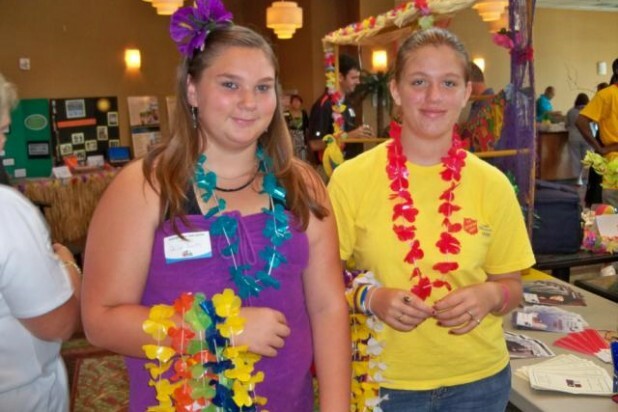 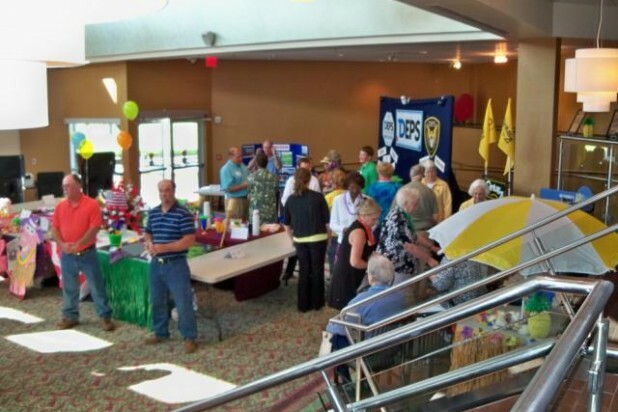 The Business Beach Blast was held in the air conditioned comfort of the Waller Building and was sponsored by Lenoir Community College, Steve Original Beach Party, Spring Arbor, Kinston Builders Supply, Field Controls and ERA Humphrey Realty Group – JoAnn MacHamer and Deborah Hood.